The importance of proper attic ventilation can not be overstated. Proper ventilation reduces attic temperature, and removes moisture from the attic space. Lower temperatures reduce the amount of conductive heat transferred through the ceiling or absorbed by ductwork and air handlers. In addition, convective heat transfer is reduced; this is any air which leaks through leaky ductwork, air handler and holes and cracks in ceilings and walls. Accumulated moisture in an attic will ruin attic insulation, stain ceilings, and possibly result in mold problems. Attic ventilation comes in two flavors passive and active. Virtually all attics I come across do not have adequate ventilation. You should have 1 square foot of vent area per 150sf of attic floor area. Of this, it is generally recommended that 50% of vent area be in the form of Soffit Vents. These vents are located on the outside of your house under the overhanging part of the roof. 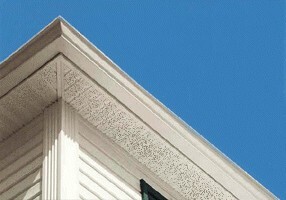 Also make certain that soffit venting is not covered by insulation or clogged with debris. Wind Turbine - wind driven to draw out hot attic air. Small Passive Vent - Relies on hot air rising to vent. Soffit Vent - located under eves to allow fresh air in. 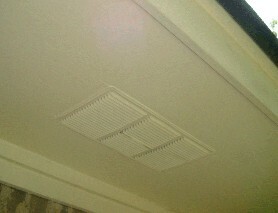 Continuous Soffit Vents - Provide more vent area to allow fresh air in. 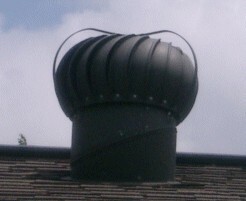 Ridge Vent - Formed metal which nails on top of shingles, replaces cap shingles. 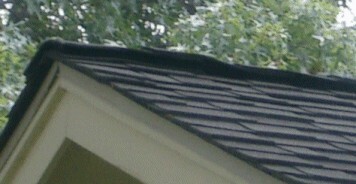 Ridge Vent - installed under cap shingles. So which type of vents should you use? In my opinion, the combination of soffit vents and continuous ridge vents provides the best attic ventilation.